Glasgow City Council’s City Administration Committee has backed a deal that will see the authourity use property assets to secure loans that allow it to meet the cost of settling its £548m equal pay settlement. Last month, the council and the equal pay claimant group represented by Action4Equality, UNISON, GMB and UNITE reached an agreement in principle on a package of payments to settle equal pay claims from thousands of women going back more than a decade. The cash is to be generated through some of the city’s property assets used to unlock loans. 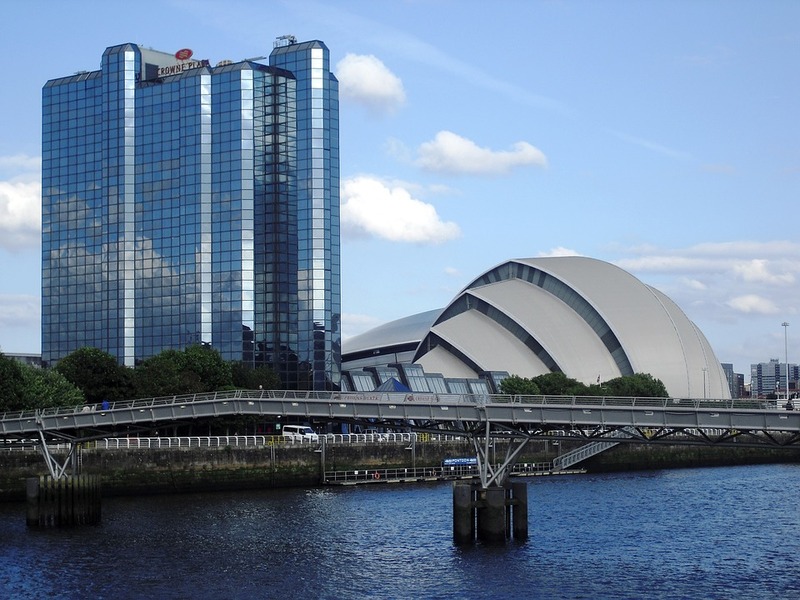 Officials said wholly-owned arm’s-length company City Property Glasgow Investments LLP has begun engaging lenders with the aim of refinancing a loan originally taken in 2010 - releasing significant additional value due to a growth in the value of its assets and more favourable interest rates. The council said it will also sell a significant further portfolio of operational buildings to City Property and then lease them back at a commercial rate. This means the buildings will remain in the city’s ownership and users will not see any difference in how they access them on a day-to-day basis. Glasgow City Council leader Susan Aitken announced that the annual cost of the deal, which includes interest rates, was likely to be about £25m a year for “many years”. The plan also sets in train a process expected to see workers affected by the equal pay settlement receive details of their individual entitlements over the next few months and compensation paid from this summer. Council leader Susan Aitken, said:”I’m delighted to have won backing for a deal that finally delivers pay justice for thousands of women in our workforce.